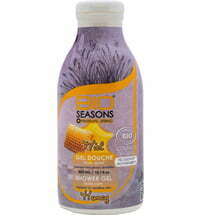 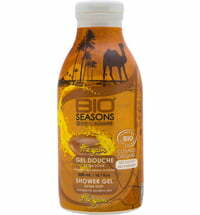 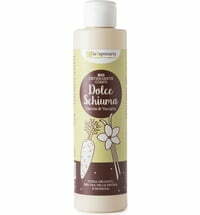 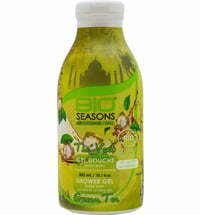 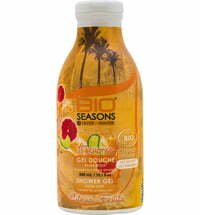 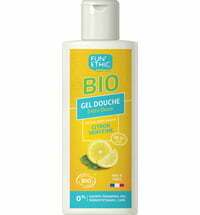 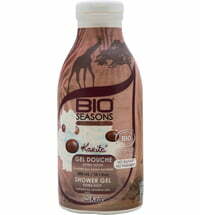 The Organic Blackcurrant Shower Foam by BIO SEASONS is particularly mild on the skin. 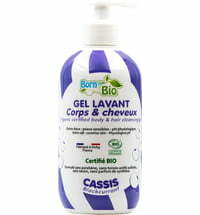 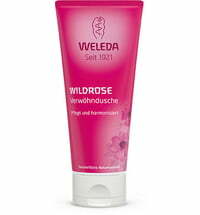 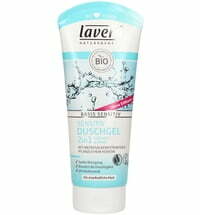 It tolerability was tested on sensitive skin types. 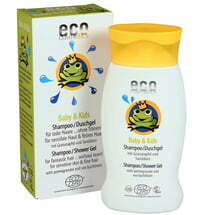 Its practical packaging ensures the product is used sparingly. 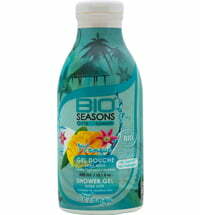 The wonderful scent captivates the senses for a pleasant shower experience. 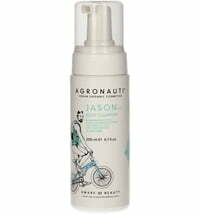 Apply 3 - 4 spray pumps to wet skin.